X-Press Workflow – Streamlining the process all the way from your files to the finished sheet! Using our many years of experience, we have been able to identify areas in the process of producing a digitally printed job that can be streamlined to reduce the time taken to produce the job and therefore increase profitability. The popularity of our earlier workflow system confirmed to us that we had indeed, struck a chord within the printing industry. The latest incarnation is entirely new and features powerful SRA3 imposition tools designed to increase productivity. 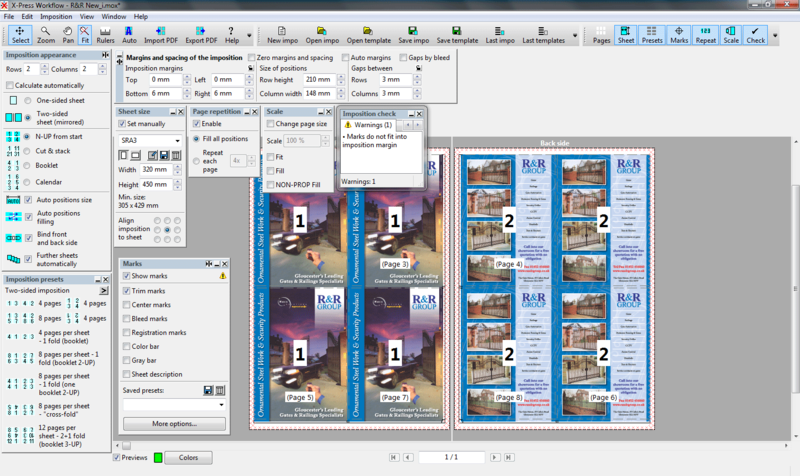 PDF Imposition for Various Applications X-Press Workflow is very flexible and can be used for a variety of applications. It allows the user to prepare simple, repetitive impositions quickly without the need of saving them as well as complex combinations of different imposing styles. Everyday users will love the simplicity of the fantastic “automatic” mode, where most of the necessary parameters of an imposition are calculated automatically. Of course, all of these parameters can be manually adjusted if required or necessary. If you do not use some of the functions of the X-Press Workflow, the individual palette/windows can easily be closed which makes the program control even easier and the interface simpler. Not only for our X-Press OnDemand systems – works equally well for prepress and offset. Add various marks on the sheet including crop marks, registration marks, sheets description, color names, folding marks, etc. Contains templates for many typical impositions! X-Press Workflow making production easy! 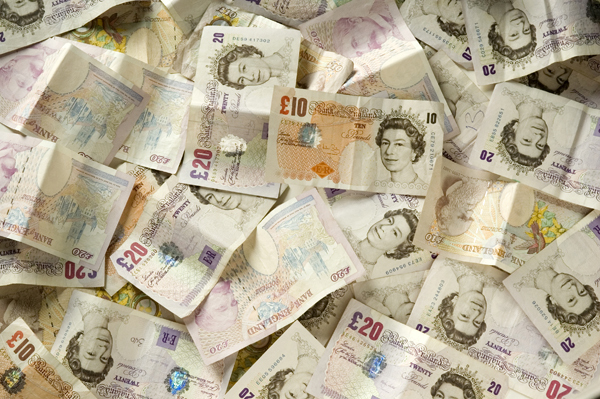 X-Press OnDemand money saving innovations! X-Press OnDemand workflow – does it all!